The Federal Government has delivered a major boost to the preparations of Australia’s Para-athletes ahead of the Tokyo 2020 Paralympic Games, with the announcement of $12million in new funding. Prime Minister Scott Morrison said an $8million investment from his Government will help to effectively manage the planning, coordination and delivery of the Australian Paralympic Team aiming for success in Tokyo. The Prime Minister made the announcement today in Sydney at an event to launch the new Paralympics Australia brand, formerly known as the Australian Paralympic Committee. 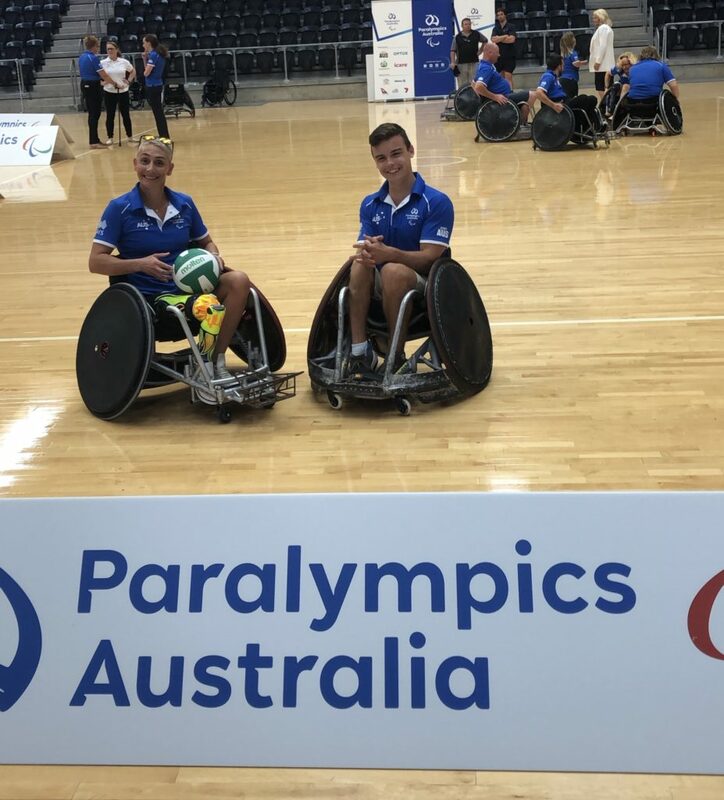 Prime Minister Morrison said “This new investment from the Federal Government will assist with the significant costs associated with delivering an Australian team of this size and complexity to the world’s premier event for athletes with a disability. It also recognises the Australian Paralympic Team’s unique and burgeoning place within Australian sport and the value it brings to the Australian people”. 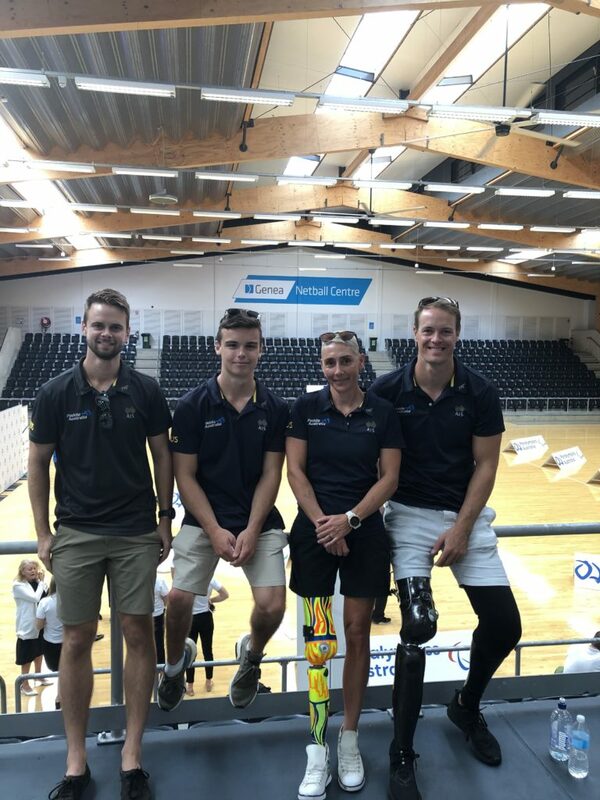 Paddle Australia’s Rio 2016 Paralympians Curtis McGrath, Amanda Reynolds (VIC), Susan Seipel (QLD) and Dylan Littlehales (NSW) were part of the event. McGrath spoke on behalf of athletes and presented the PM a shirt and hat with the new branding which hesigned for him later. “Sport has been a huge part of my recovery and rehabilitation since I got injured in 2012. Having sport has given me a purpose and has allowed me to set goals and I really do thank this government for providing this funding, because when our government believes, Australians start to believe and then we can believe in our goals and our dreams that can come true. Having the ability to set those goals and knowing that our country is behind us is really special,” Curtis McGrath said about the funding boost. An additional $4million will be directed to Paralympic Australia’s Victorian base for the construction of a Community, Education and Events Centre at its existing facility at Tullamarine. The new development, which will feature accessible accommodation and training facilities for Para-athletes and teams as well as a Paralympic museum, will be managed in partnership with the Essendon Football Club. Minister for Sport Bridget McKenzie said the Australian Paralympic Team was a source of huge inspiration to all Australians. “By helping to secure their ongoing success through this funding, it will inspire more and more para-athletes to get involved in sport and physical exercise,” Minister McKenzie said. Sport Australian Chairman John Wylie said the work of Paralympics Australia in recent years was an example for the wider sport sector to follow. 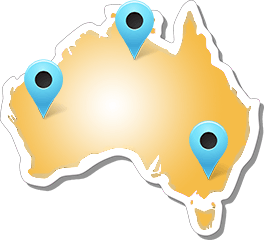 “Sport Australia has enjoyed and appreciated the collaboration and openness of Paralympics Australia, an organisation which has showed what can be achieved through improved governance and financial control under a harmonious and effective Board and management team,” Wylie said. Paralympics Australia is preparing to send one of Australia’s largest ever Paralympic Teams to the Tokyo 2020 Paralympic Games at a cost in excess of $10million. 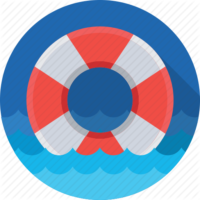 Athletes from more than 15 sports will be supported by pilots and guides for vision impaired athletes, ramp assistants for boccia athletes, coaches, managers and operational personnel including medical, technical, and administration staff. 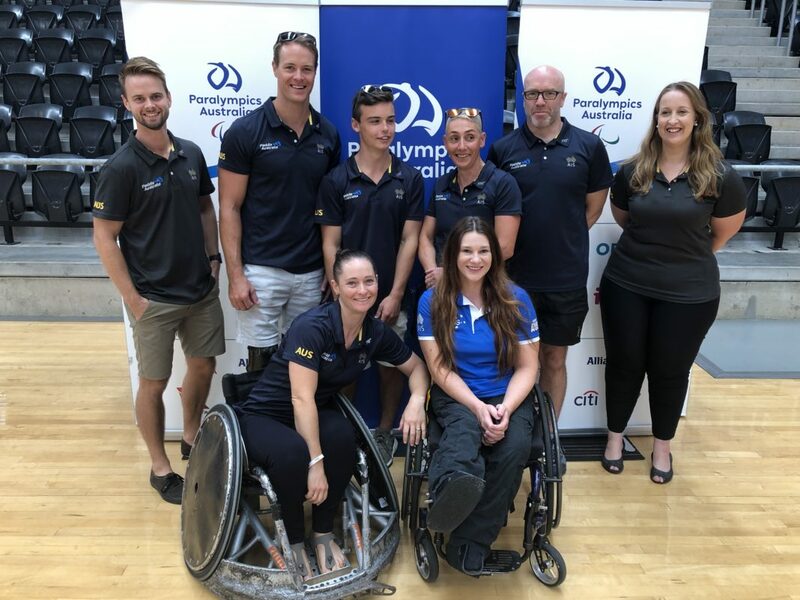 Paralympics Australia aims to raise the outstanding $2.5million for the 2020 Team through fundraising efforts, corporate sponsors and State Government support over the coming 18 months. 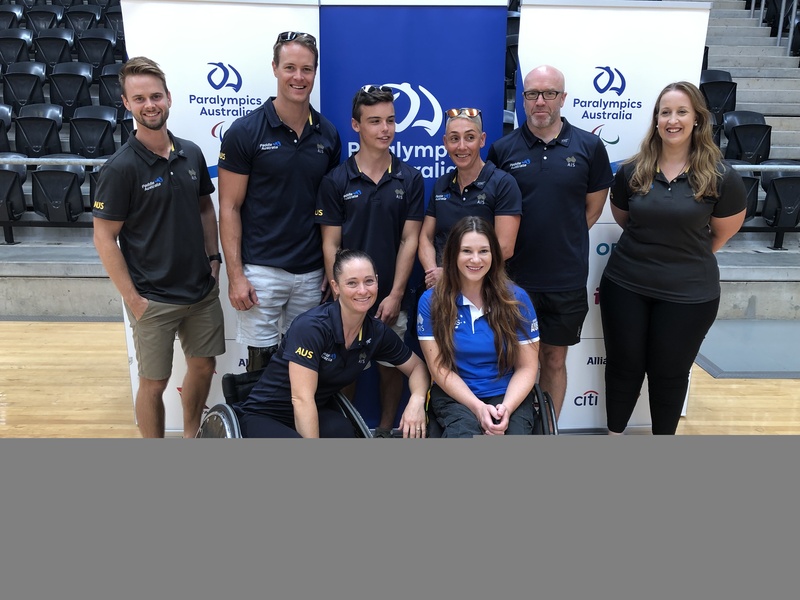 Alongside the funding announcement Paralympics Australia was launched as the new name of the organisation formerly known as the Australian Paralympic Committee.